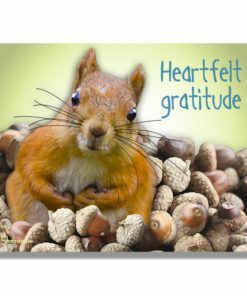 5.5″ x 4.25″ blank Thank you card. 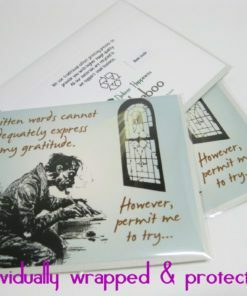 Comes with an embossed envelope in a protective crystal clear pouch. 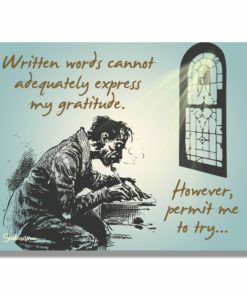 For many, it is not easy to adequately express thanks and gratitude. 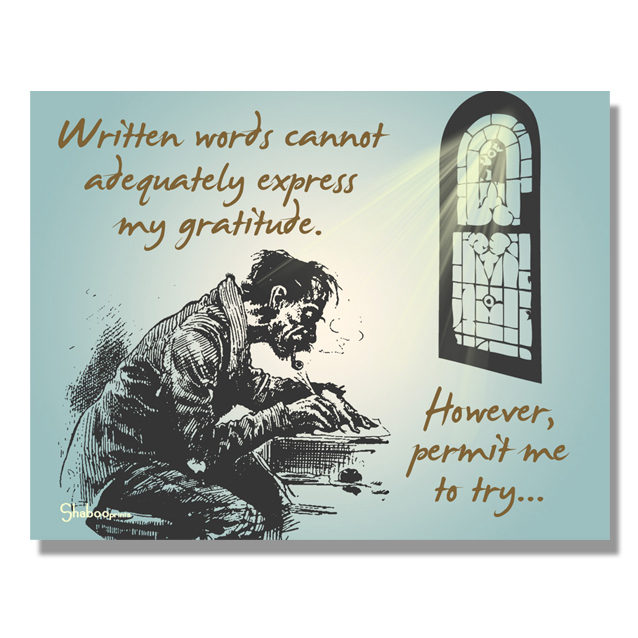 Writing them down is often an even bigger challenge but when one does, it is received with so much appreciation. 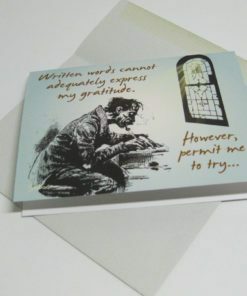 Just making the effort to write a thank you note, whatever the content, has a powerfully positive impact on the receiver. 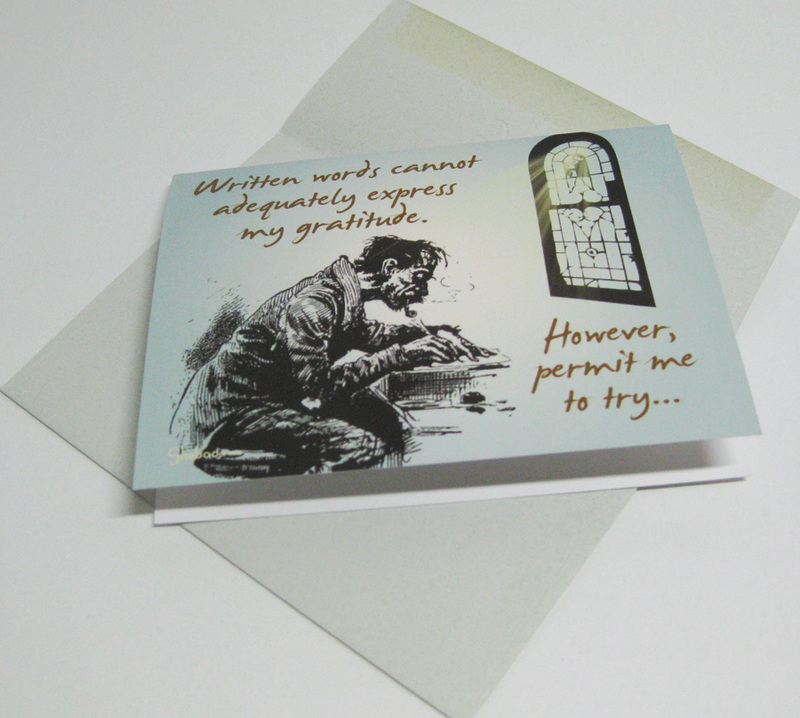 It doesn’t have to be perfect or literary, just heartfelt.